​When playing pickleball, each player will need a pickleball paddle, which is smaller than a tennis racquet but larger than a ping-pong paddle. Originally, paddles were made only from wood, however, today’s paddles have evolved dramatically and are primarily made of lightweight composite materials, including aluminum and graphite. Players will also need a net and a pickleball. 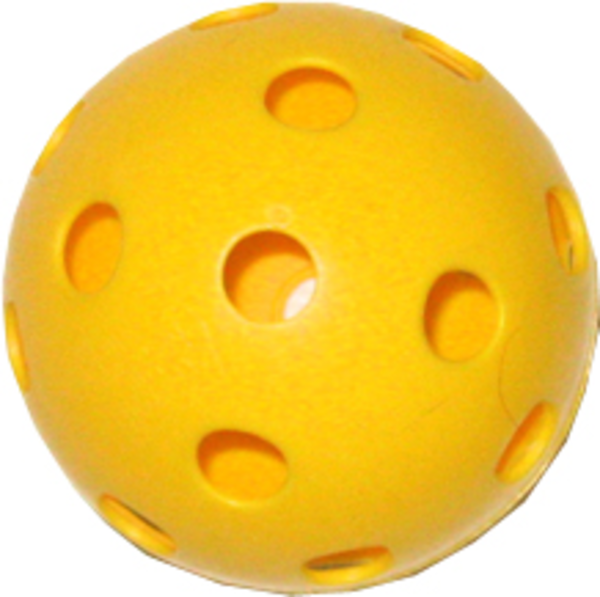 The ball is unique, with holes through it like a whiffle ball. Different ball models are intended for indoor and outdoor play. 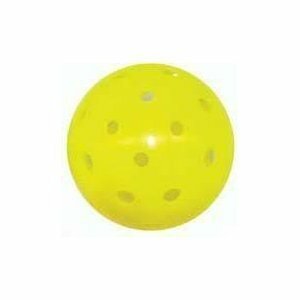 Balls come in several colors, including white, yellow and green, but must be a single color to meet International Federation of Pickleball (IFP) specifications. Are There Different Types of Pickleballs? 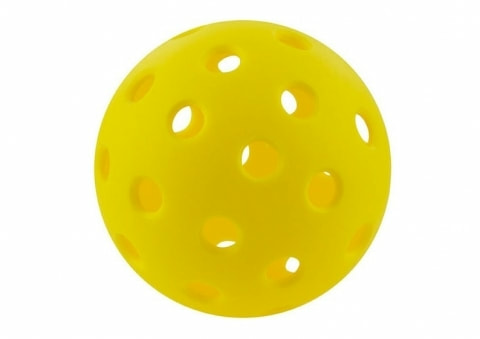 The Club supplies yellow TOP and Dura Fast Pickleballs at both court locations when the lockboxes are open.